This is the place to be if you are looking for the cheapest car insurance in Madison, Indiana. Our agency has been exceeding expectations and building relationships in and around Jefferson County for more than two decades. We are a family owned and operated business, and we feel a close personal connection to local residents. 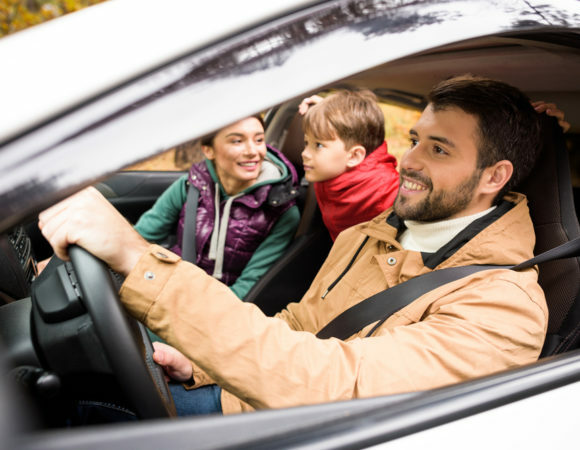 It can be expensive to operate a motor vehicle, so it is important to find the cheapest car insurance that is out there. At the same time, you don’t want to spend all day calling many different insurance companies. This is understandable, but we can be engaged to do the legwork for you. We have relationships with multiple different insurers, so we can shop around for the cheapest car insurance for our Madison, Indiana clients. In addition to auto insurance, we can also connect you with boat insurance, motorcycle insurance, and recreational vehicle insurance. 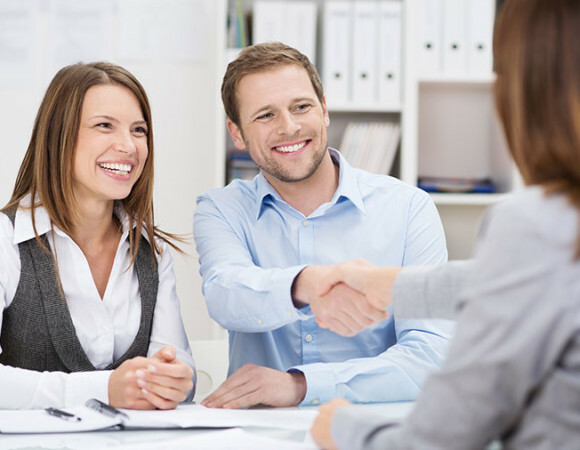 As a comprehensive, full service insurance agency, we offer all different forms of personal insurance. If you are a local homeowner, you have to protect your investment and satisfy your mortgage company with the appropriate level of Madison, IN home insurance. This is another area of expertise for us. We can obtain the homeowners insurance you need at a price you can afford. All responsible adults should carry life insurance to protect their loved ones. This is true even if you are relatively young, because accidents and catastrophic illnesses can unexpectedly strike people of all ages. We offer whole life insurance, term life insurance, permanent life insurance, universal life insurance, and more. Plus, you can rely on us for health insurance and long term care insurance. If you are in Brooksburg, City Center, the Clifty Drive/Lanier Drive area, or any other part of town, we are standing by right now to help you lower your premiums. You can reach one of our Madison, Indiana agents by phone at 812-346-2282, and our toll-free number is 800-288-6128. To send us a message over the Internet, visit our contact page.